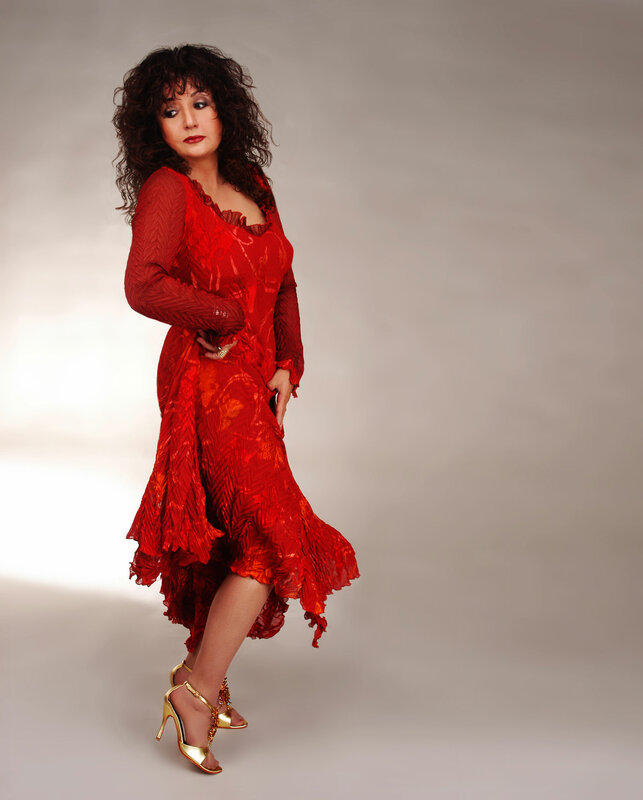 Maria Muldaur is probably best known for her 1974 hit Midnight at the Oasis, but she has had a long and outstanding career over 40 years. During that time, she’s released around 40 albums covering almost every kind of American roots music. 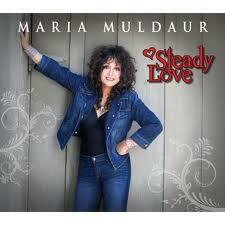 But primarily Maria is a blues woman, and is most at home in a funky, swampy, New Orleans kind of blues. Her albums have been nominated for both Blues Music Awards and Grammy awards in the Traditional Blues category. She a terrific singer and her voice just seems to have got better over the years, her sultry, husky tones suiting the songs she sings to a tee. At nearly 70 years young, she’s still a formidable performer – I saw her a couple of weeks ago in Belfast, with her top notch, high energy band, bring her packed audience to its feet, shouting and cheering and hollering for more. There are just no signs of her slowing down. Both she and her hand clearly enjoyed every minute on stage and the audience loved it. On the gospel numbers in the album, the blues are never far away. She does the Soul Stirrers gospel number I Done Made It Up In My Mind (To Serve God Till I Die), Eric Bibb’s inspirational Don’t you ever let nobody drag your spirit down, Stephen Bruton’s 2005 Walk by faith, done with a very distinctive, piano-driven, N’awlins feel. I also take the last song in the album, Rick Vito’s I am not alone, to be a spiritual song. The other gospel number is a Rev. William Herbert Brewster song, As an eagle stirreth in her nest. 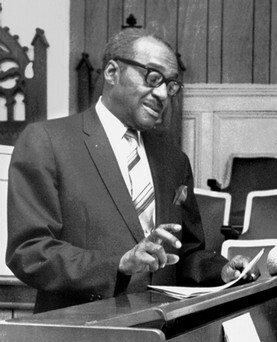 Brewster was an influential African American Baptist minister, gospel singer and community leader, born in 1897. He published more than 200 gospel songs during his long life and, during the dreadful days of Jim Crow in the American South, “Dr. Brewster constantly preached on the theme that a better day was coming, one in which all men could walk as brothers”, according to Elvis Presley biographer Peter Guralnick. 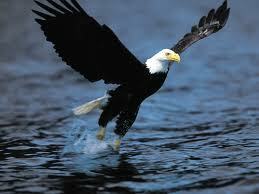 Like an eagle protecting its nest, hovering over its young, God spread out his wings, took hold of Israel, carried him on his back. The song proceeds largely by mentioning a number of major Old Testament stories – Noah, Moses, the walls of Jericho, the prophet Ezekiel, Israel in exile in Babylon – and cites each of these as examples of God at work in his world, “stirring things up.” By so doing, Brewster draws our attention to the way the Bible depicts God as neither part of creation or removed from creation. The God of the Bible is a God who is involved in history, engaged with his people and engaged in the wider world. The song goes on the mention how God was at work in “world war 1” and “world war 2.” Despite the horror and destruction in these events, God had not abandoned his world. The biblical narrative, Old Testament and New, is all of a piece – it’s the story of a world gone wrong, but not abandoned by God, who continually was at work in his people’s history, continually moving towards a new world of justice and peace. That new day began on the Sunday that “God stirred up the dead” and as the song says, God wants to “stir up his people to watch and work and pray.” William Brewster’s faith in a God who is involved in history, a God with justice on the agenda, led him to hope for a better day when black and white could live harmoniously and injustice would be ended. That’s the challenge of this song, I guess – God works in the world through us, so are we gonna let God “stir us up” to “watch and work and pray?” How much are we prepared to get involved in God’s earth-stirring, justice-oriented agenda?